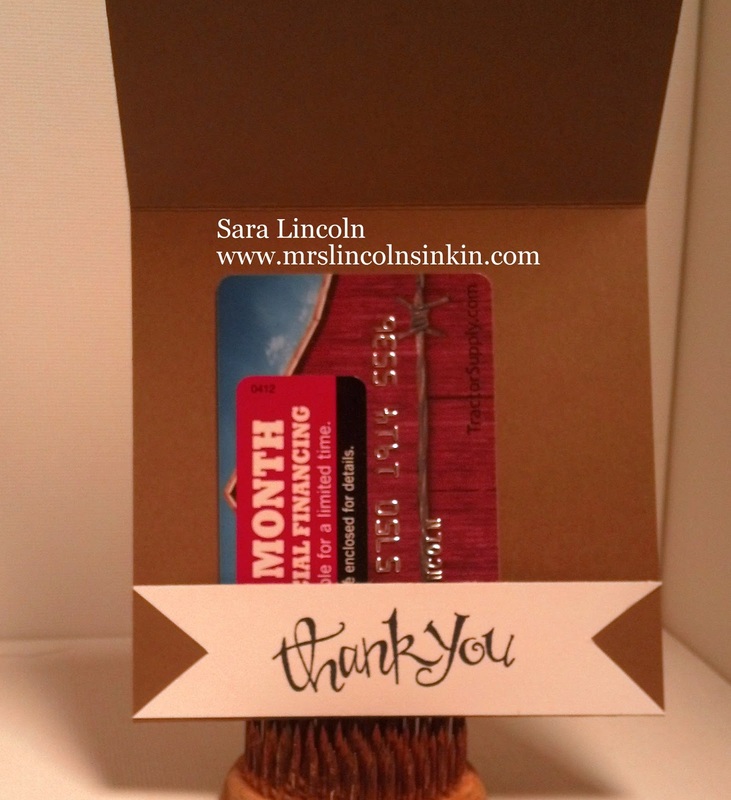 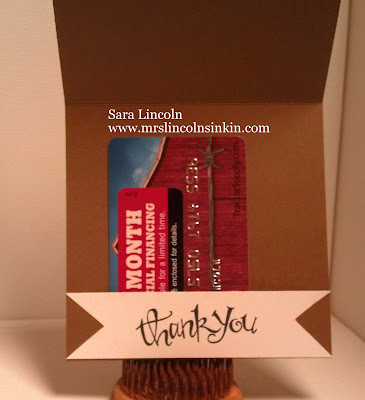 Now, for today's share i made a Thank You card using the sets. 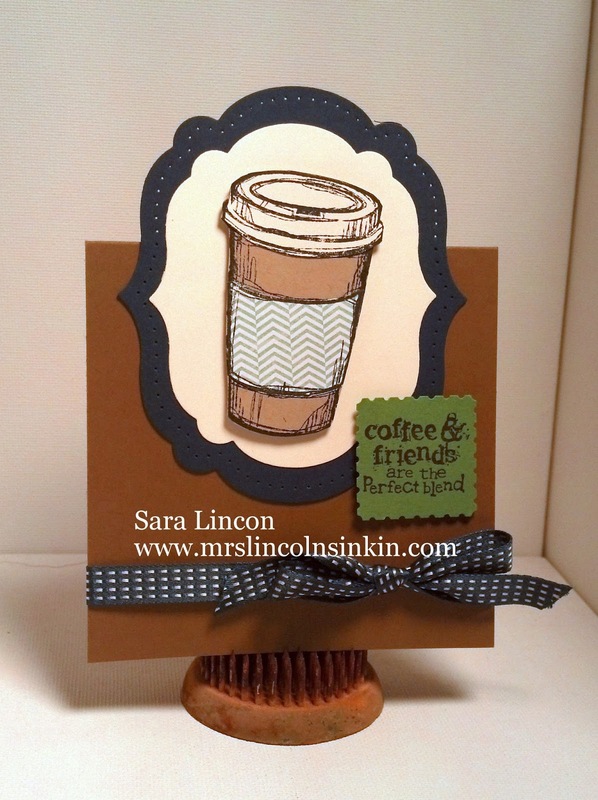 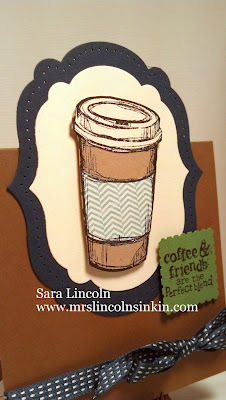 The Perfect Blend stamp set is great whether you want to paper piece the cup together (which is the way that i like to do it and the way that i did it below) or if you want to just flat stamp on the card stock! 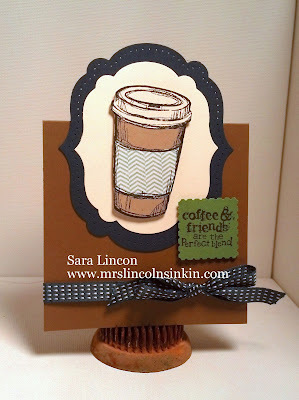 I accented the cup with my Label Framelits and then paper pierced the Midnight Muse Label (the larger label) with my Paper Piercing Pack.